It doesn’t seem that long ago that visitors disembarking at Adelaide airport had to brave the elements to walk across the tarmac to reach the terminal. 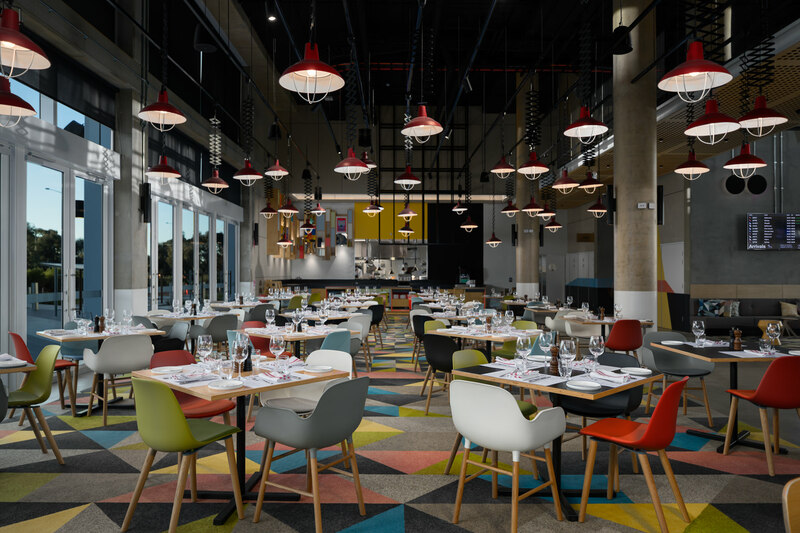 The opening of the city’s handsome new airport in late-2005 not only addressed that, but sparked a transformation that has led to the opening earlier this month of the new Atura Adelaide Airport Hotel. The seven-storey, 165-room Atura is directly linked via walkways to the airport’s domestic and international terminals. 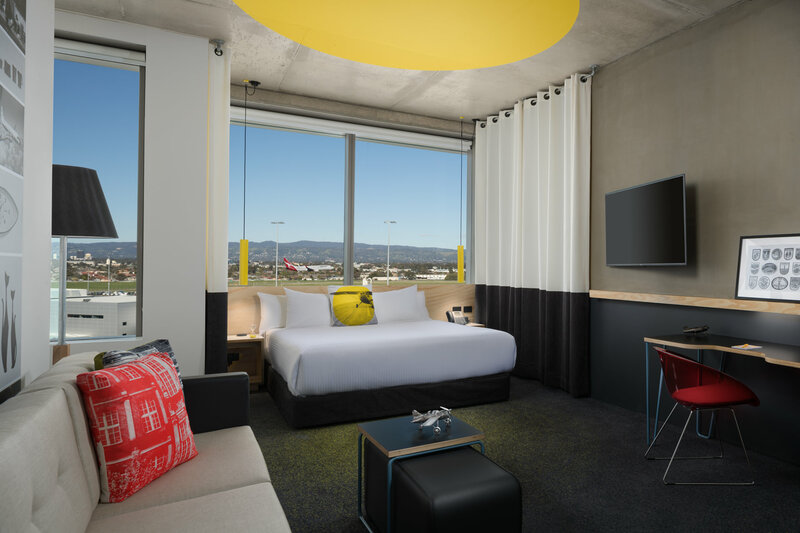 Its rooms are described as spacious and contemporary in design, offering a choice of views towards Adelaide city or (for the plane-spotters) over the airport runways. The Hangar Bar & Grill is open for breakfast, lunch and dinner and is led by Adelaide-born chef, Thomas Bator. The hotel is also attuned to conferences with its eight event spaces providing capacity for up to 320 guests.